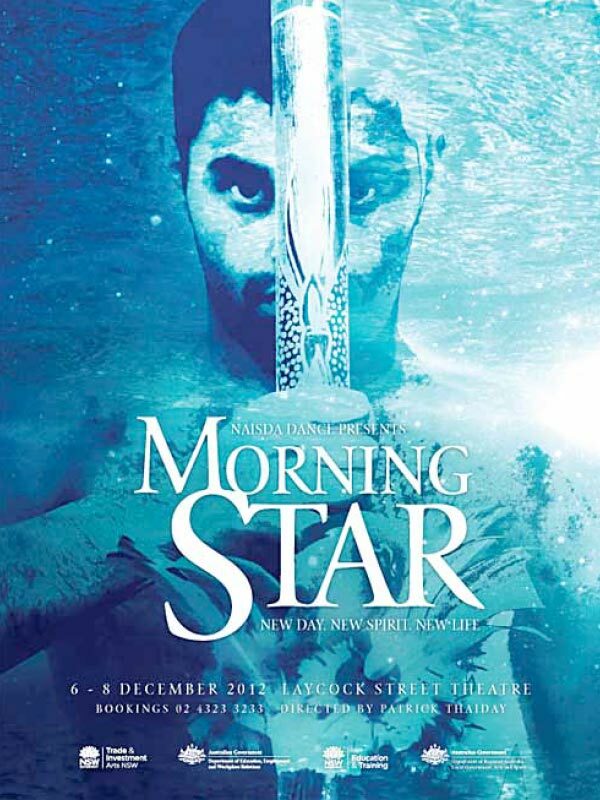 NAISDA Dance College – Australia’s National Indigenous Dance Training College – is delighted to announce their end of year production for 2012 which celebrates the Morning Star, will be held at Gosford’s Laycock Theatre on 6th, 7th and 8th December. The production, Morning Star, will stage the haunting music and dances of the Datiwuy clan from Elcho Island in North East Arnhem Land. It features all 30 of the NAISDA Developing Artists, as well as cultural tutors, dancers, singers and musicians from Elcho Island. The Morning Star holds major significance in Aboriginal Cultures around Australia. NAISDA Dance College celebrates new life, each day reinvigorating the spirit through the physical ceremony of DANCE with their visiting Elders from Elcho Island. Aboriginal cultures celebrate the interconnectedness of being one with their environment through ceremony and in everyday life. While the Morning Star greets us each day, it’s up to us to take that opportunity to change our focus toward a positive future.